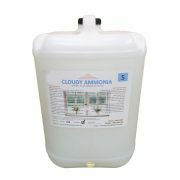 Ammonia that has had soap added to it is known as “Cloudy ammonia”. 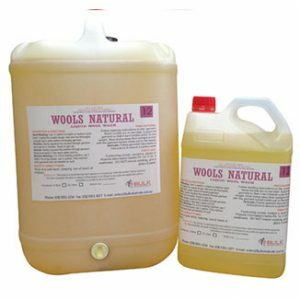 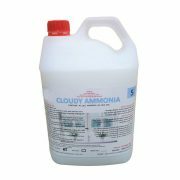 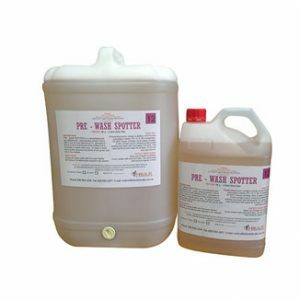 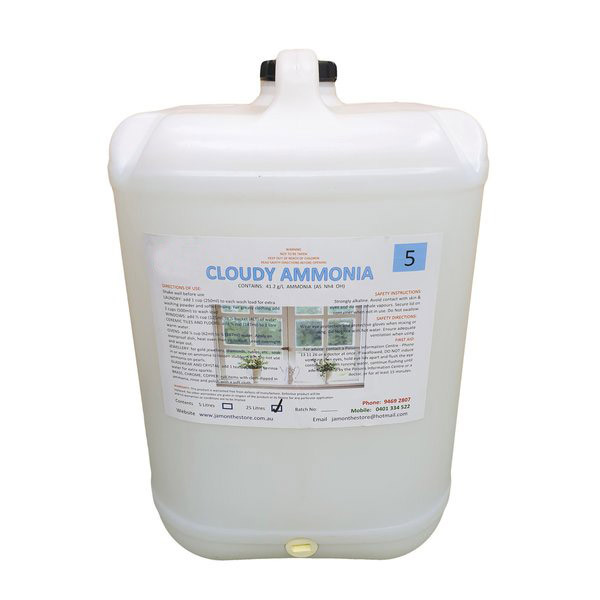 Ammonia is a common ingredient in both commercial and DIY cleaners. 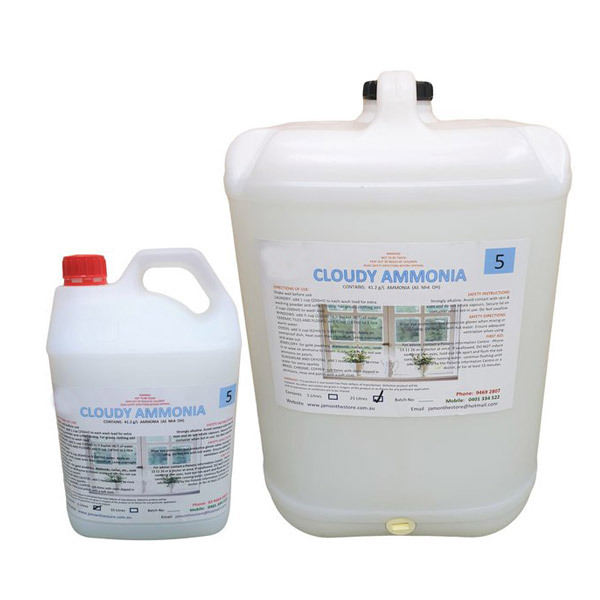 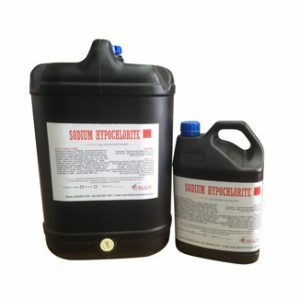 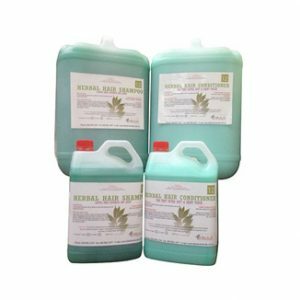 Household ammonia, is really a solution of water with 5-10% ammonium hydroxide, our Cloudy Ammonia is the same thing with a little soap added.